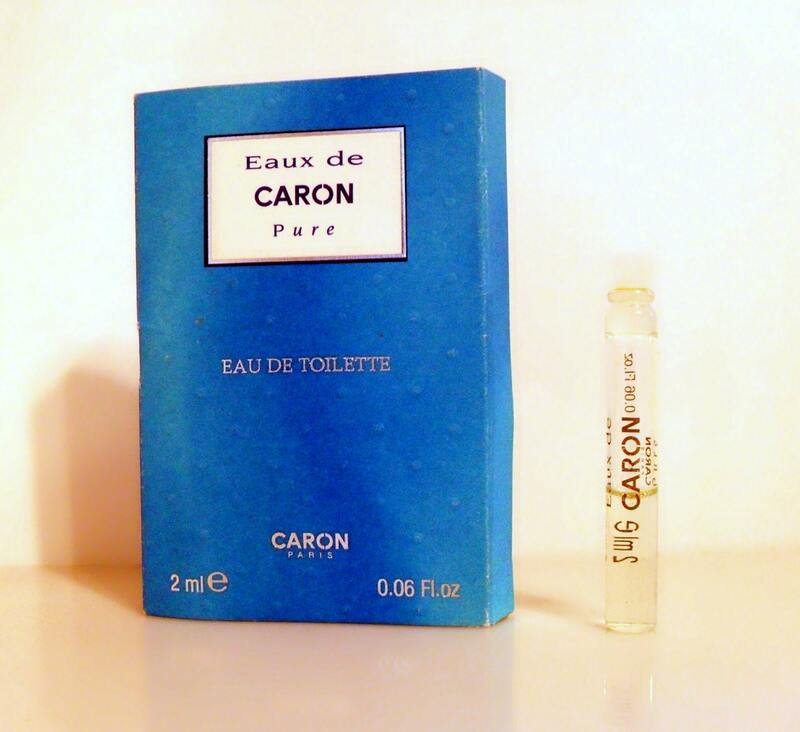 Vintage Eau de Caron Pure by Caron 0.05 oz Eau de Toilette Splash Manufacturer's Sample Vial on Card. The Eaux de Caron collection was composed up of three fragrances, that were issued starting in 1995 til 1997. The Pure fragrance was the first and was launched in 1995. It is classified as a woody aromatic fragrance.